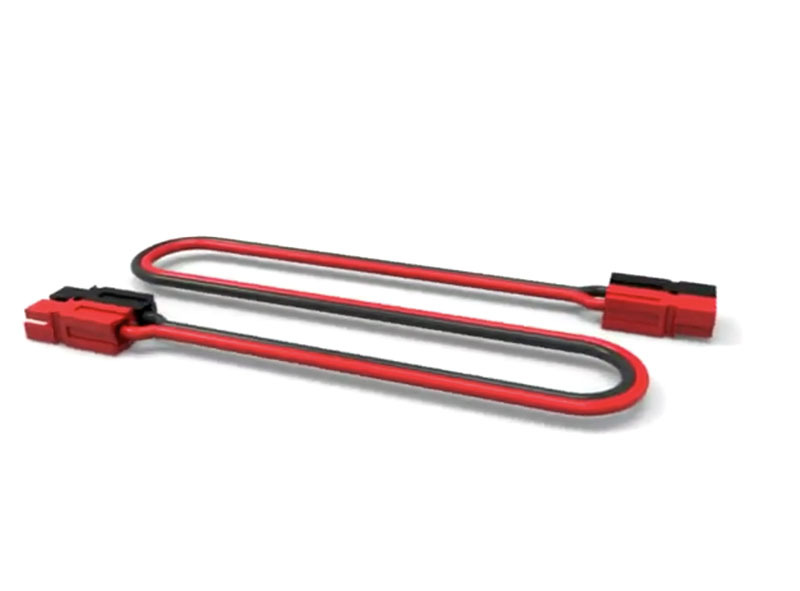 The TETRIX® Powerpole Extension Cable extends the length available for creating connections to TETRIX DC motors and battery. Each cable is 18" long and comes equipped with Powerpole connectors on both ends. Users can connect multiple cables together to create longer lengths.